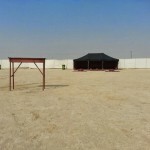 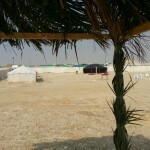 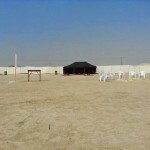 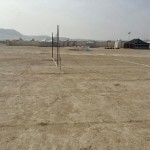 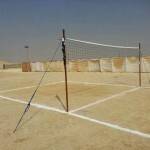 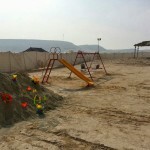 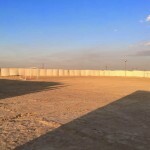 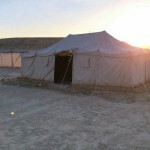 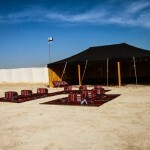 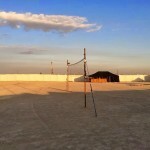 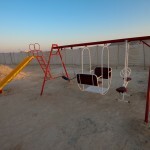 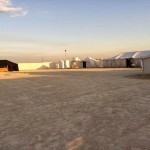 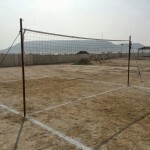 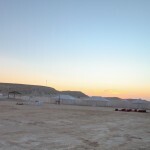 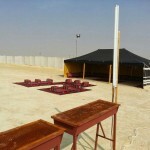 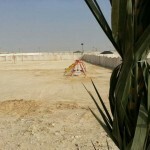 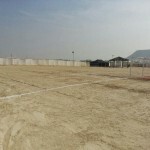 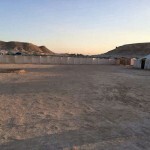 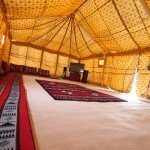 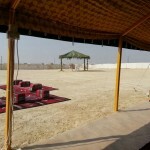 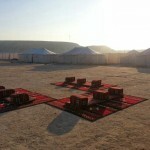 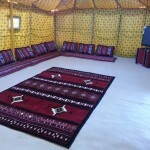 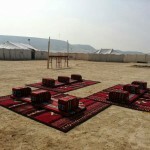 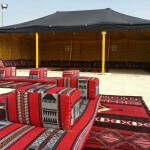 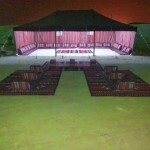 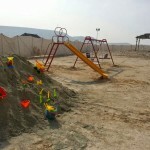 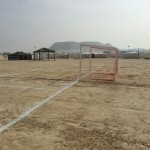 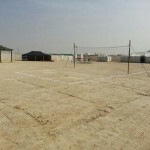 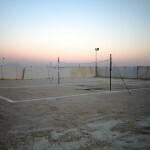 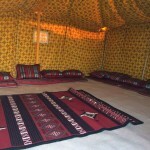 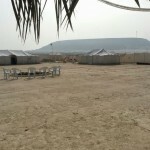 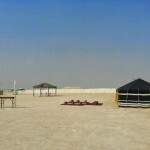 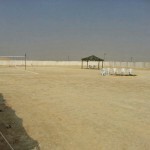 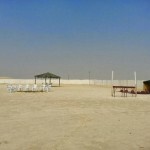 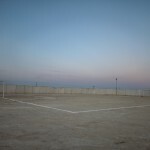 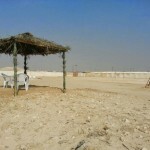 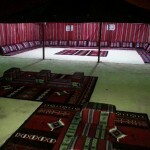 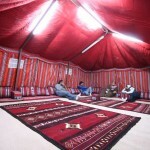 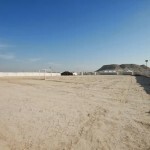 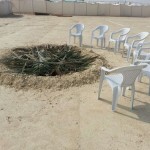 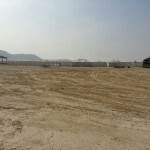 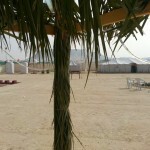 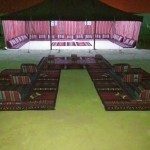 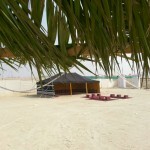 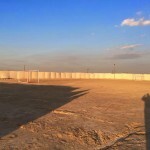 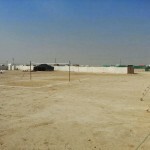 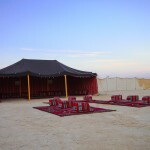 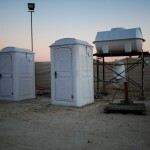 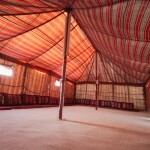 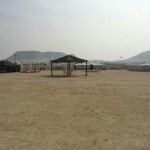 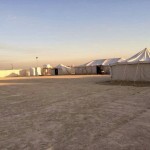 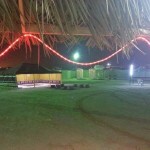 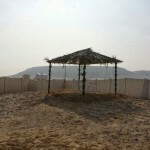 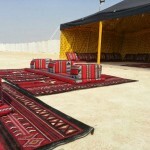 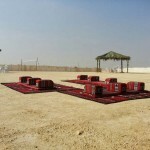 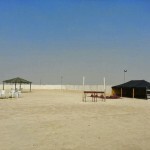 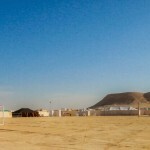 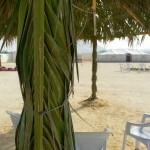 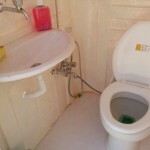 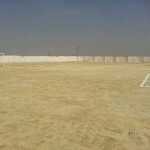 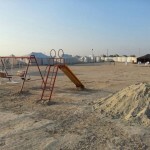 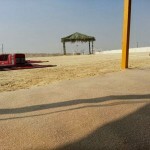 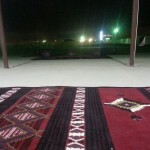 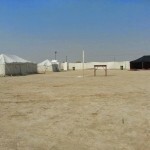 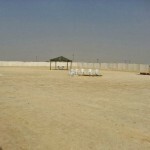 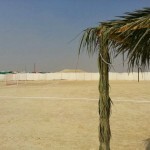 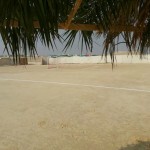 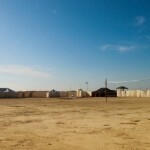 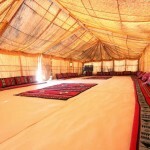 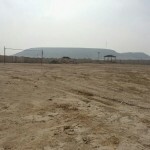 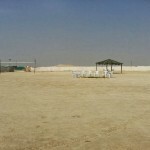 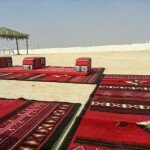 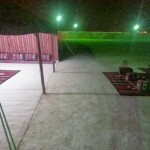 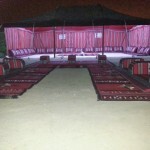 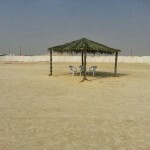 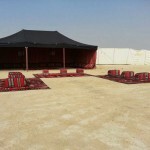 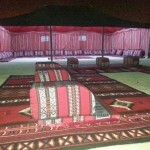 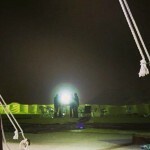 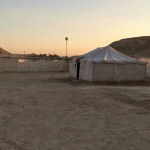 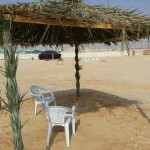 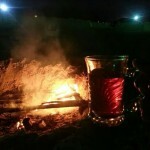 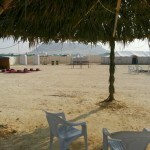 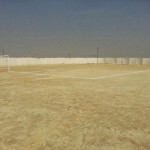 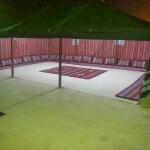 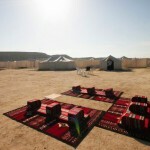 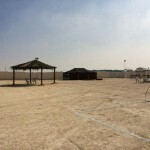 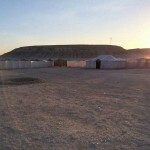 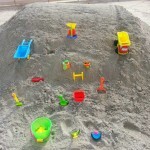 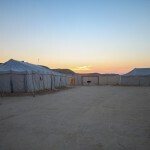 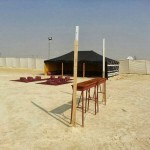 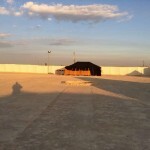 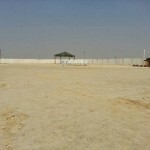 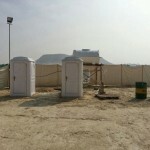 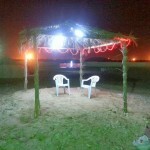 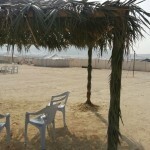 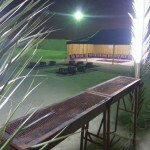 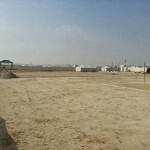 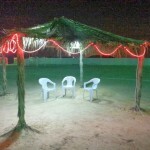 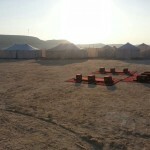 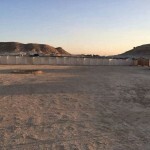 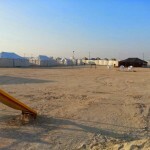 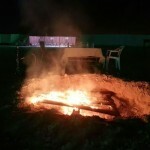 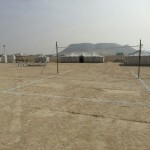 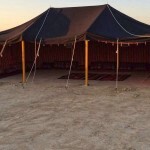 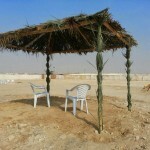 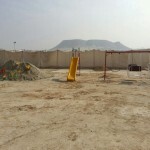 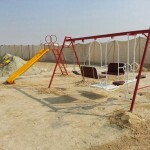 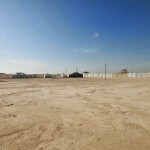 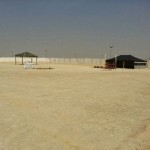 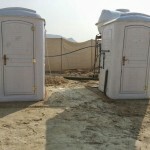 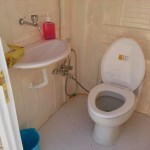 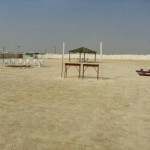 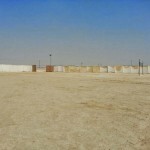 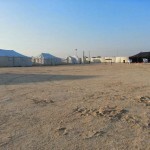 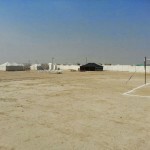 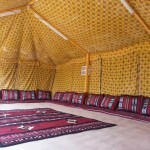 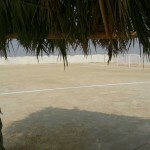 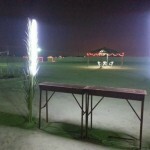 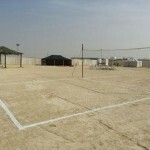 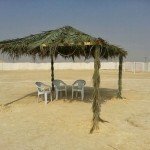 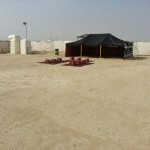 Below you will find some photographs of the camps available in Al Wedyian Camps, Sakhir, Bahran. 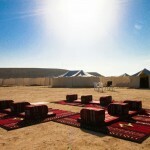 If you wish to see more please follow us on instagram: @alwedyian_camp. 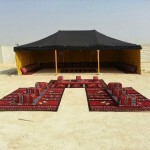 For any enquiries please call or text (+973) 6633-7887 / 33612727.